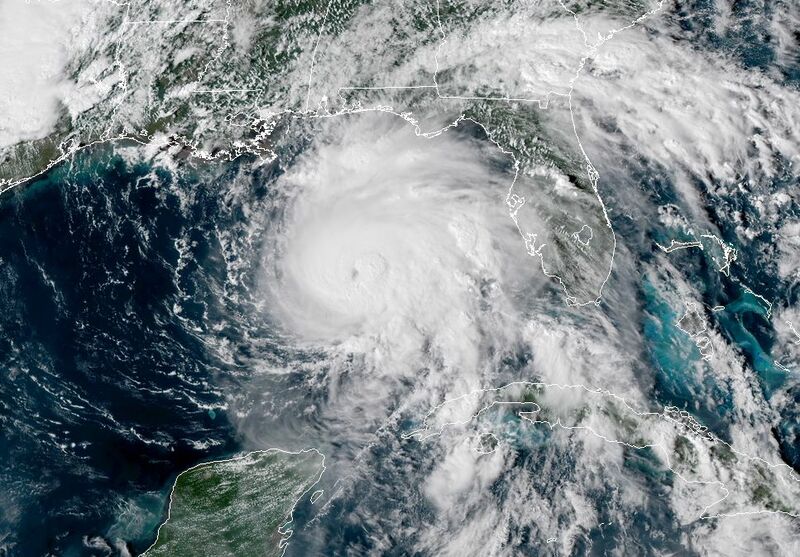 Michael became a major hurricane on Tuesday afternoon as it zipped northward across the eastern Gulf of Mexico. As forecasters have suggested for the last day or so, Michael will make landfall on Wednesday, likely during the afternoon hours, along the Florida Panhandle. 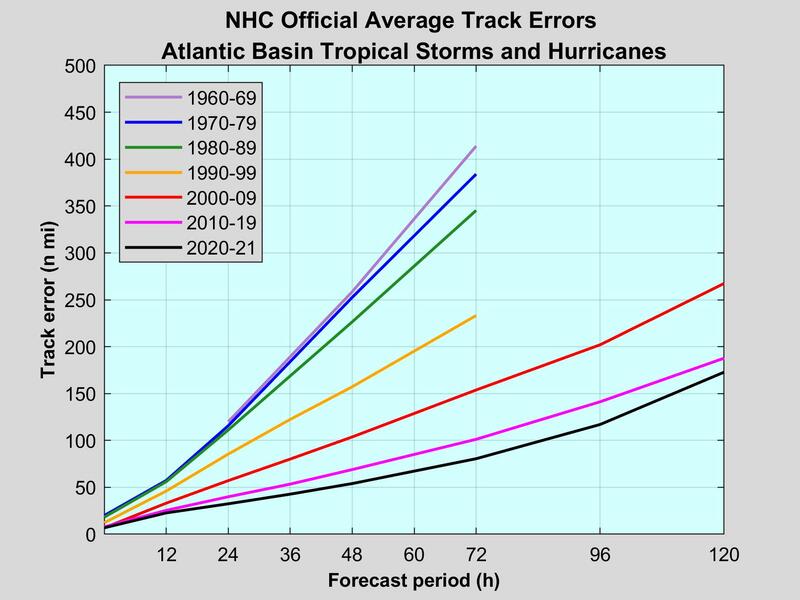 The most probable landfall location is near Panama City, but even less than 24 hours before landfall, the average position error is 30 to 40 miles. On Monday and Tuesday, the storm has taken advantage of low wind shear—allowing it to maintain a tight circulation and organized vertical structure—as well as warm, late-summer waters in the Gulf of Mexico to intensify. Undergoing a spate of rapid intensification, which is not unusual under these ideal conditions for hurricanes to strengthen, Michael has gone from a 40mph tropical storm on 1pm Sunday to a 120mph major hurricane as 5pm on Tuesday. Needless to say, the storm will have serious consequences for Florida (and downstream states such as Georgia) during the remainder of this week. Who Earned the First Perfect Score on 'DWTS'?